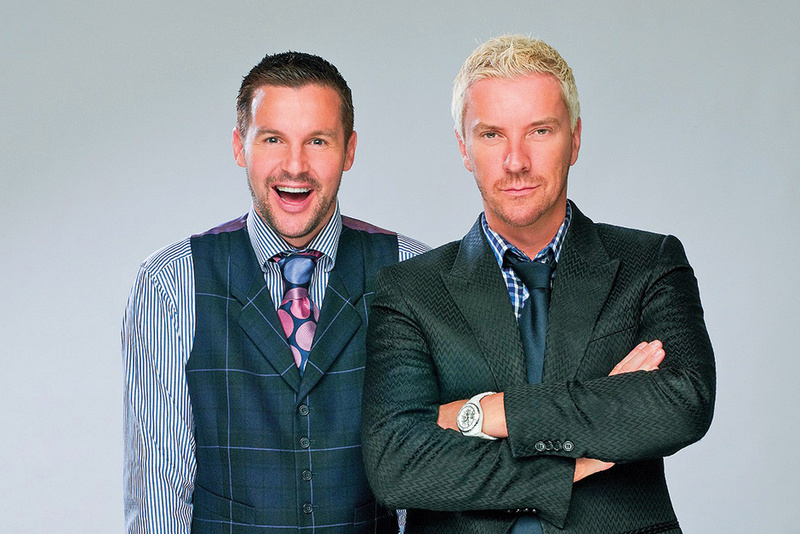 Interior designers and TV personalities Colin McAllister and Justin Ryan — popularly known as Colin & Justin — will show off their skills at Yas Mall in Abu Dhabi from October 3 to 7. The pair will do room make-overs, and share their latest tips and tricks on how to transform your home on a budget. Colin & Justin will also be joined by ‘influencers’ who will help attendees show how they can decorate their homes with in style and as a form of personal expression. Colin & Justin rose to fame in The UK with The Million Pound Property Experiment along with Trading Up, The Estate, Colin and Justin’s Wedding Belles, How NOT To Decorate and 20 Ways With Property. They hosted 25 episodes of 60 Minute Makeover and took part in Home Is Where The Heart Is. To catch Colin & Justin, head to the Town Square at Yas Mall from 6.30pm.